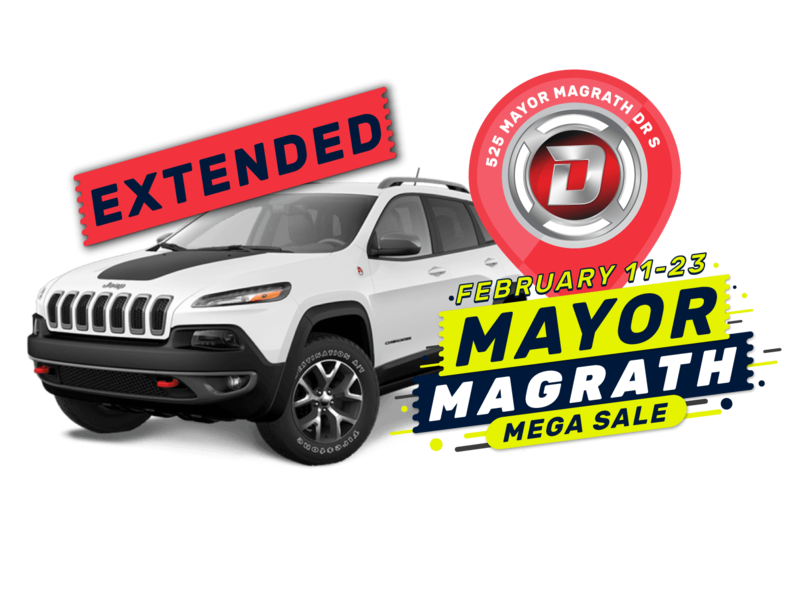 We've extended our Mega Sale Until February 23rd! We are having a pre-owned unit blowout with aged inventory and demo units available below cost! Shop online or come see us on location at 525 Mayor Magrath Dr S, Lethbridge.